Looking for assistance in planning your blockchain event? Do you want to sponsor GBA Chapters or GBA Events? 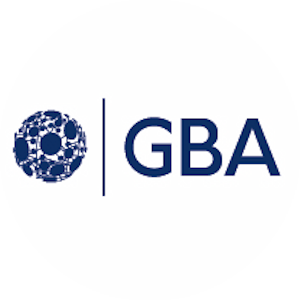 Are you looking for a GBA member to speak at one of your events? 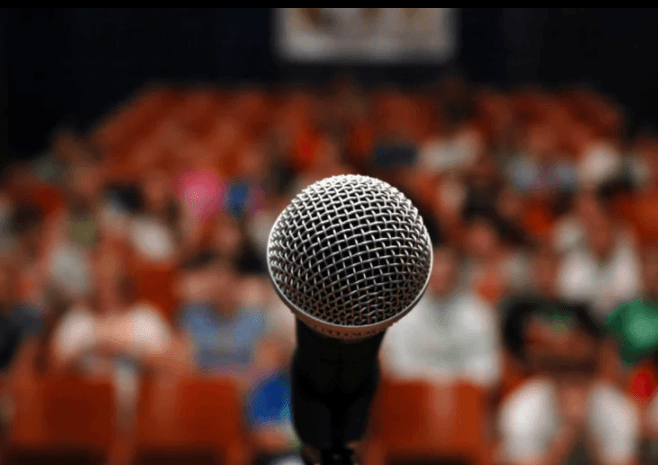 Use the search tool below to find the right speaker for you!